Casual is quickly proving to be the latest smash-hit in Hulu’s vault of original programming, so the streaming service has unsurprisingly decided to renew it for a third season. This comes only a few weeks after the premiere of the second season earlier this month, with a Hulu press release saying that the new season will premiere in 2017 and be 13-episodes long. 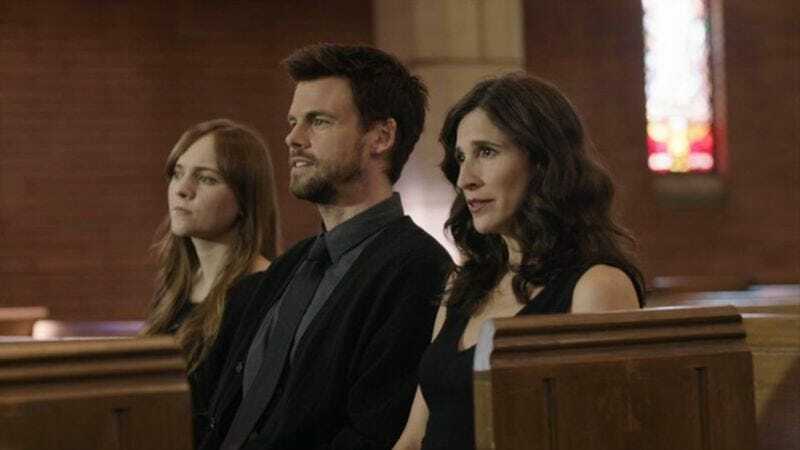 Casual comes from Zander Lehmann and counts Jason Reitman among its executive producers, and it stars Michaela Watkins as a recently divorced woman putting her life back together while living with her brother (Tommy Dewey) and daughter (Tara Lynne Barr). With the second season still so fresh, it’s impossible to predict where things might go in the third season, but it’s pretty safe to assume that there’ll at least be a healthy amount of humor, touching drama, and emotional depth.